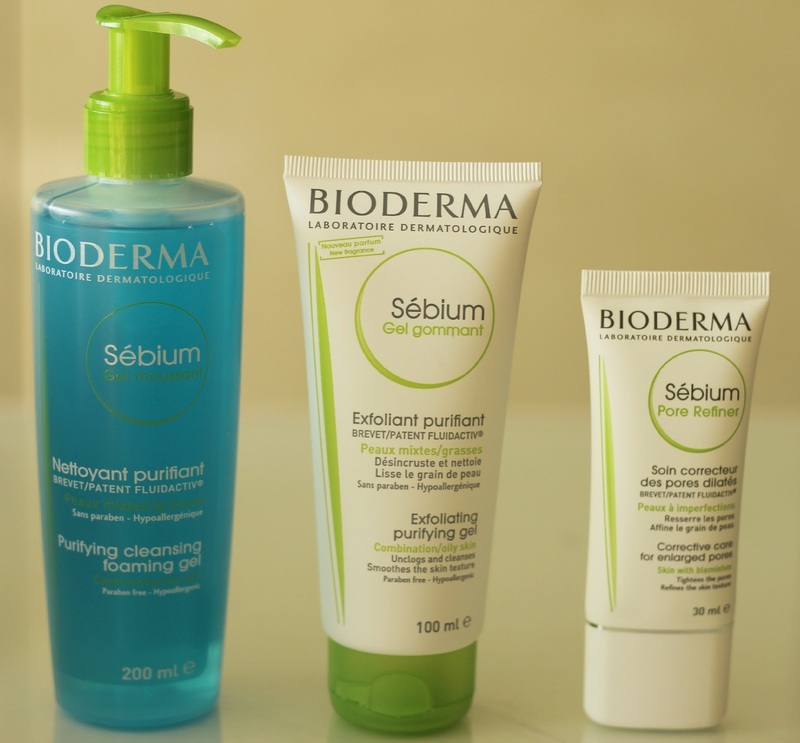 I have grown quite fond of Bioderma, mainly because of their Sensibio H2O Micelle Solution which I'm sure by now you've heard or read about. I have already professed my love for the Sensibio range, and this time I've been putting the Sébium line to the test to see if it can 'wow' me just as much. Namely, I've been using the Sébium Foaming Gel*, Exfoliating Gel* and Pore Refiner* which are suitable for combination to oily skin types with imperfections. I've been sticking to these over the last few weeks and thought I would fill you in on how they have been working for my skin. The Sébium Foaming Gel comes with a pump dispenser, perfect to keep in the shower. The clear formula lathers slightly and leaves my skin feeling clean and refreshed. This paraben and soap free gel is meant to unclog pores and oil build up when used on the face and can even double as a shaving cream, pretty neat is you ask me! I am not particularly fond of the fragrance which is quite strong, so that is one thing I would change about it. Next up, the Sébium Exfoliating Gel which helps reveal smoother skin thanks to its micro-particles which unclog impurities lodged deep within the skin's surface. I use it twice a week by gently massaging it in for about a minute. It leaves my face with a slight tingling sensation, however it does not make my face irritated so that is always reassuring. Once again I am not a big fan of the synthetic smell but other than that it does a decent job. 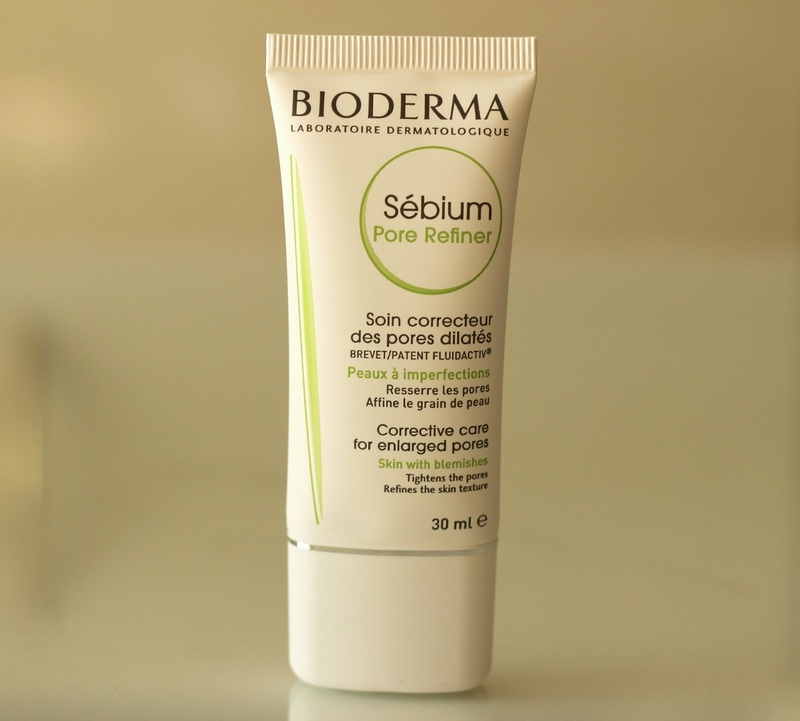 Saving the best for last, the Sébium Pore Refiner which has become my new go-to smoothing face primer. I focus this light, non-greasy cream on my nose and cheeks where my pores are most visible and it acts as a great base for my foundation or BB cream. My skin's texture is silky smooth when I apply it in those areas allowing for a flawless makeup application. The Pore Refiner can also be used on its own as well to blur imperfections and tighten pores. While the Sébium Foaming and Exfoliating Gels are good but not amazing, the Pore Refiner on the other hand really impressed me (you can see me using it in my tutorial here). What is your favourite skin care line at the drugstore? Any specific products you think are worth trying? Looks really like a great brand and product.thank you for this lovely review! The pore perfecter sounds awesome! 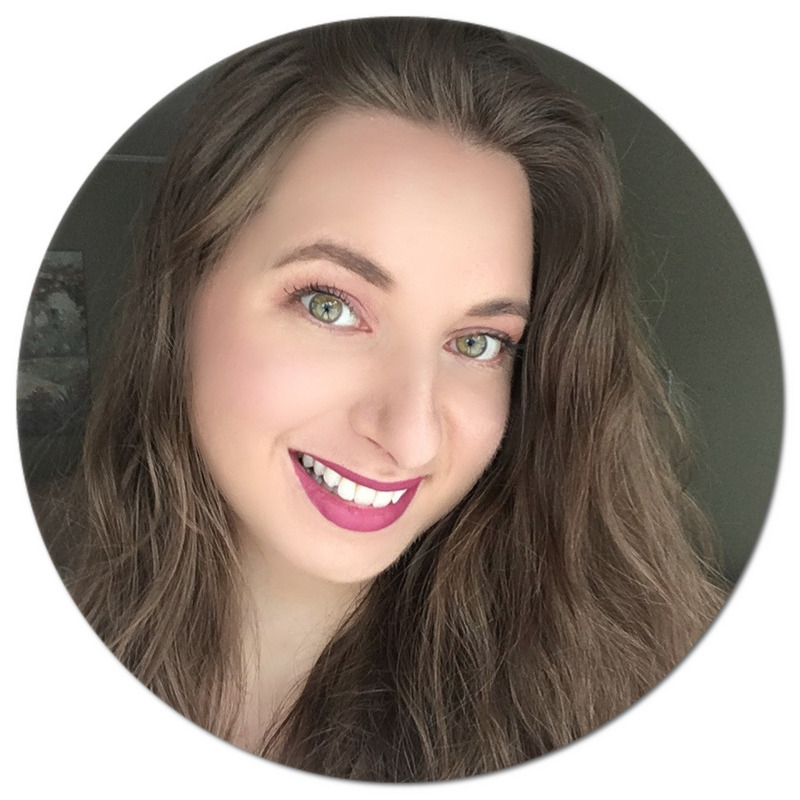 I'm always down with a product that tightens and smoothes over pores! 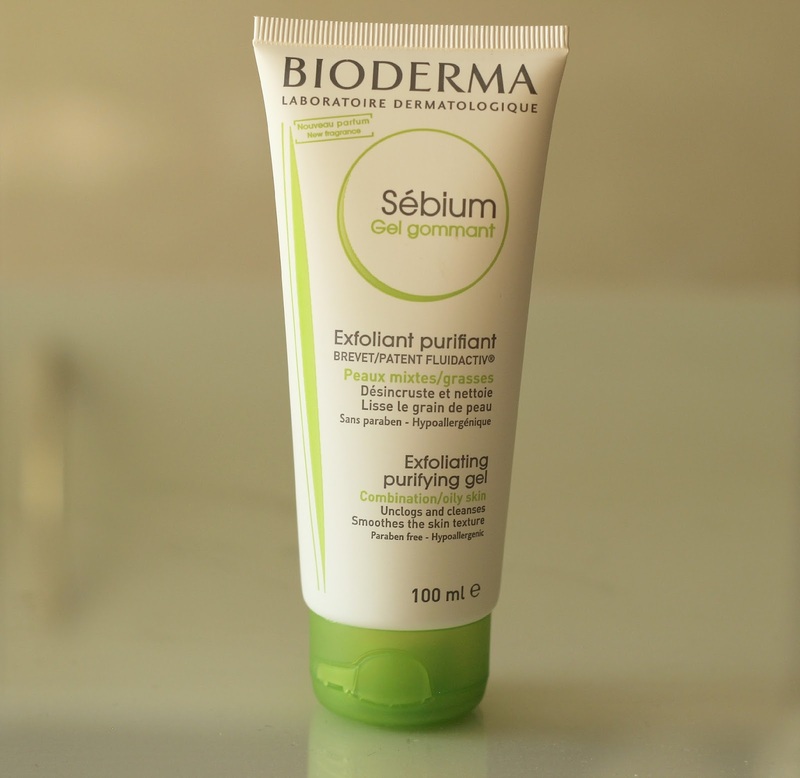 Would like to try the Sébium Pore Refiner! I've been looking at getting this brand. Right now I am using Live Clean and it is okay, but it isn't targeting my acne like I want it to. I really liked this cleanser! And you just reminded me that I need to pull out my tube of the pore refiner and start using it again! This sounds like a great range for oily skins, I really want to try the exfoliating gel and the pore refiner now! I'm really tempted to try Sébium Pore Refiner.. I always see this at the pharmacy (it's not sold in supermarkets over here) and I've always been curious about it but never thought it'd be worth the money but I don't know, after reading your review, it's made me a bit tempted and I might go for it the next time I go to the pharmacy. Definitely going to look out for the Pore Refiner, it sounds lovely! 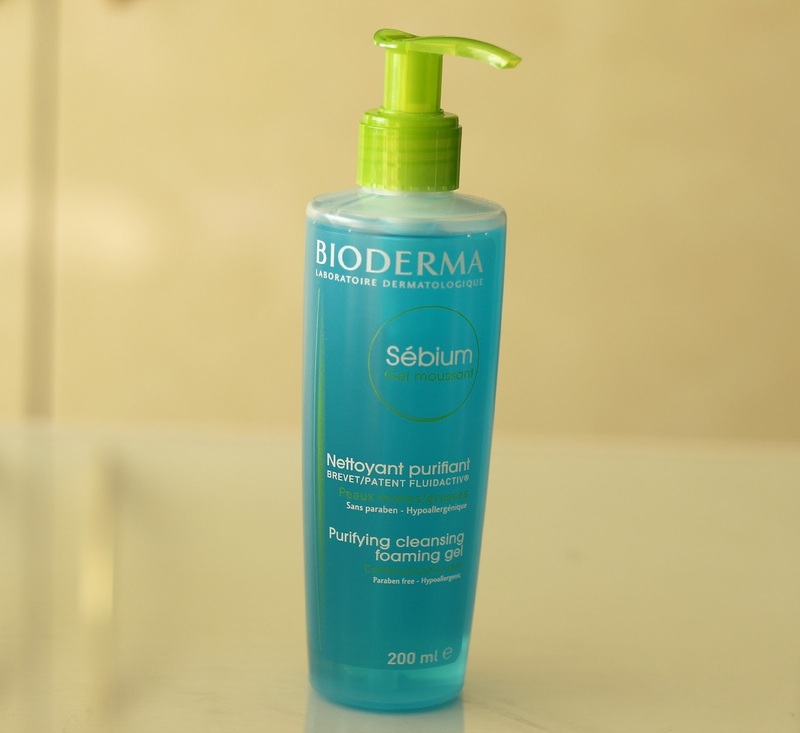 The only Bioderma product i've tried is their Sensibio H2O makeup remover which honestly works like magic, absolutely love the stuff!